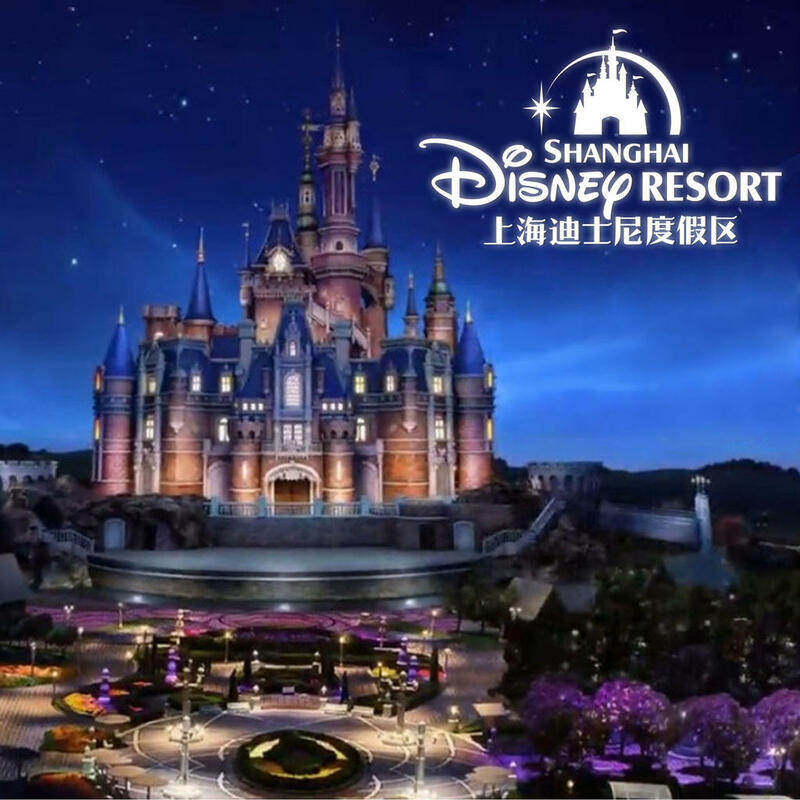 Shanghai Disney® Resort is seeking females and males with acting ability to portray Character Look-alikes from famous Disney films and Disney franchises. This is an exciting and unique opportunity to be a part of the newly opened Shanghai Disney, and share the Magic of Disney with millions! Look-alike performers appear in stage shows, parades, meet and greets, and special events. We offer a competitive benefit and salary package. Character Look-alikes from films such as: Avengers, Aladdin, Beauty and the Beast, Black Panther, Brave, Captain America, Captain Marvel, Cinderella, Doctor Strange, Frozen, Guardians of the Galaxy, The Little Mermaid, Moana, Pirates of the Caribbean, Princess and the Frog, Sleeping Beauty, Snow White, Tangled. Male, 5’8”-6’3”, interactive, athletic build; acting and movement experience a plus. 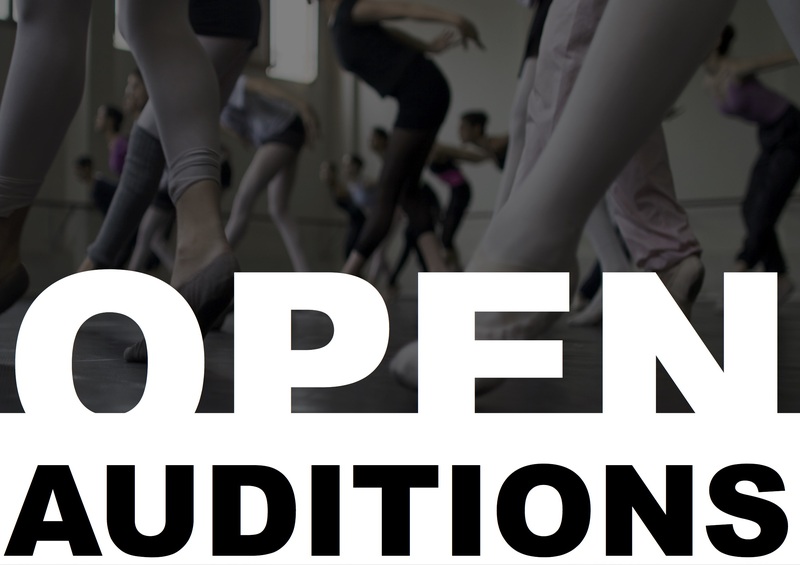 Female, 4’11”-5’9”, great presence and poise; acting and movement experience a plus. Note: You should be prepared for a short movement combination, and may be asked to read. Contracts will begin late 2019.